Check out the whole Afrobeats crew! 9. 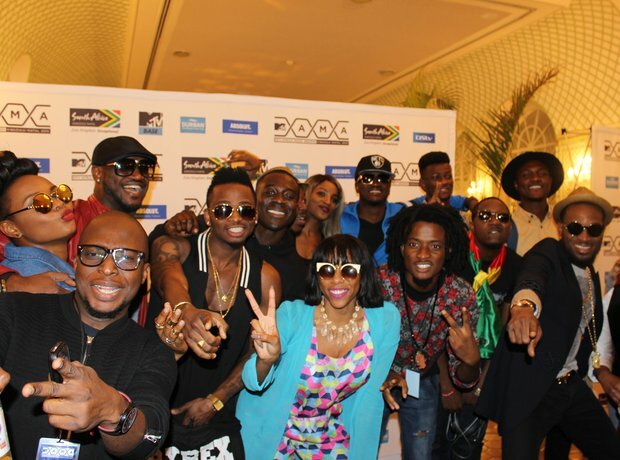 Check out the whole Afrobeats crew!